We’ve all heard the horror stories about wedding photos gone bad! 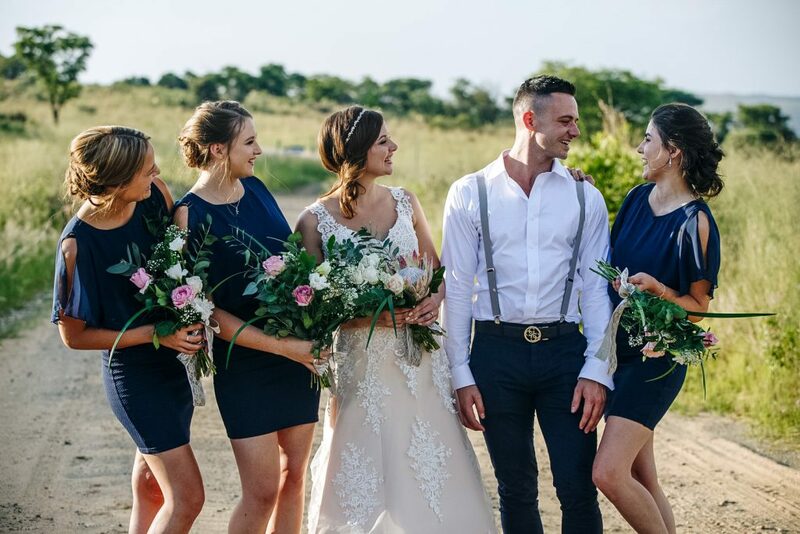 Selecting the right wedding photographer to take picture-perfect wedding photos might just be one of the most important decisions that you will make as a couple when planning your wedding. 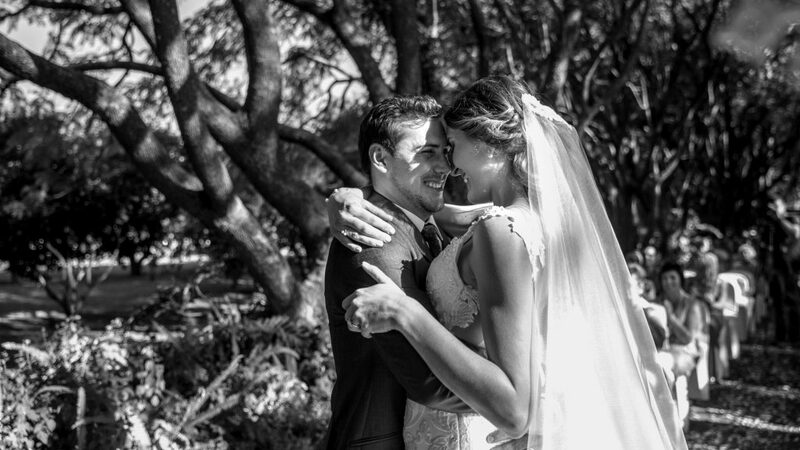 Booking a good photographer to do your wedding photography will result in you getting back images reflecting memories that you will cherish forever. Wedding photography is unique in the sense that you don't get a do-over. Your wedding day only happens once, so the wedding photographer has one shot at covering your day and getting the shots. You need to have an experienced wedding photographer who thinks on their feet. 1. The first step would be to spend some time looking at various wedding photography websites, and exploring different wedding photographers' work. This way you will form an idea of what kind of photography style suits you best. 2. Set up a meeting and see if you get along with the wedding photographer. You will most likely spend most of your day with that person, so it is vital that you understand each other, and get along well. 3. Find the balance between budget and style. Your dream photographer might be out of your budget range, so then you will need to compromise. Find someone that fits in your budget, and whose work you still love. If you are set on booking a photographer who is a bit out of your range, perhaps ask whether they are going to run promotions - some photographers give better rates for winter weddings, so you can consider getting married in winter. 4. Word of mouth - chat with your friends and family members who got married recently, and ask if they can recommend any good photographers. They will give you all the inside info and will be able to answer many of your questions already. 5. Make sure the photographer meets your expectations. Some photographers do lots of shots with lights and do night shots, and others only rely on natural light. This aligns with the first tip in finding a style you like. Make sure you communicate your expectations so you don't feel disappointed on the day.